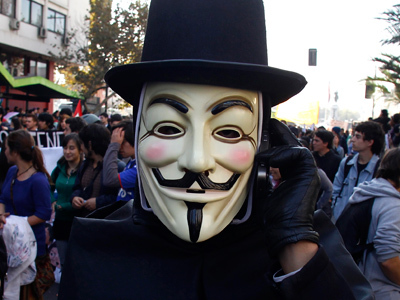 In-between the superheroes and sci-fi nerds, don’t be surprised if you see someone involved in either Anonymous or the Occupy movement at this week’s Comic-Con. The artist behind an iconic image adopted by both will be at the annual event. 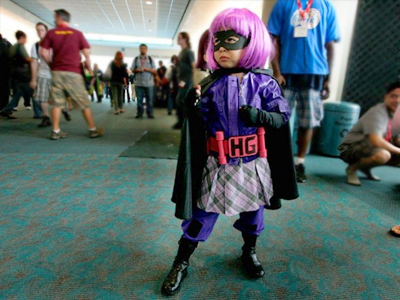 San Diego, California’s Comic-Con has been called geeks galore by some, but activists might be making the trip this weekend alongside the usual assortment of attendees. 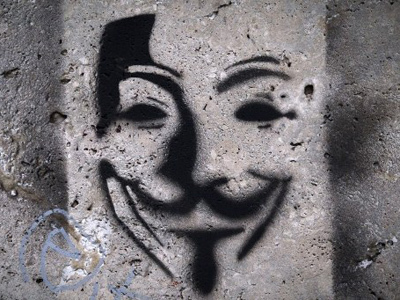 British artist David Lloyd, whose work with the V for Vendetta comic has created an iconic image used by both the hacktivism group Anonymous and members of the Occupy movement will be making his rounds at this week’s convention. Lloyd is scheduled to speak Saturday evening during a panel titled “Occupy Comics: Activism, Kickstarter, and Comics,” and tells Wired.com that he is enthusiastically awaiting the event. “I’m honored to be invited to participate on a panel about one of the most important people’s movements in recent history,” Lloyd tells the website.